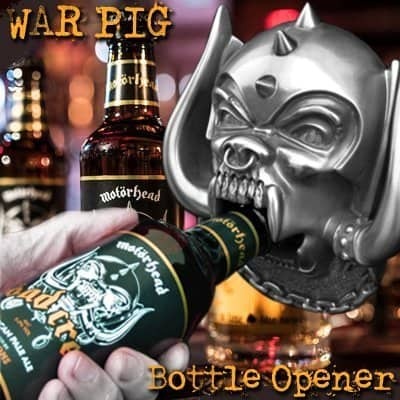 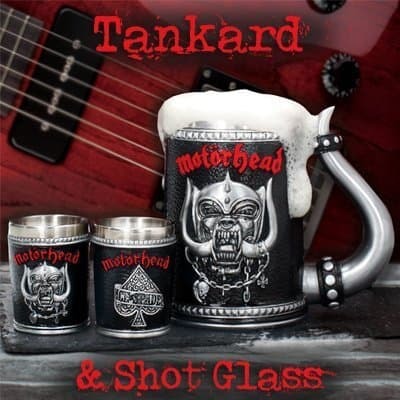 Metal Hammer exclusive Motörhead 7” single! 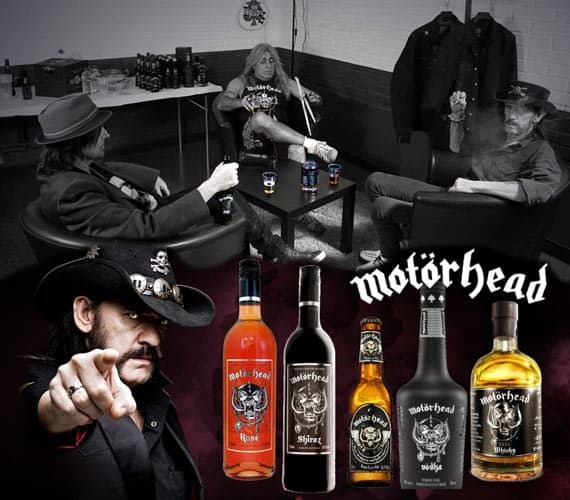 Two Motörhead box-sets coming soon! 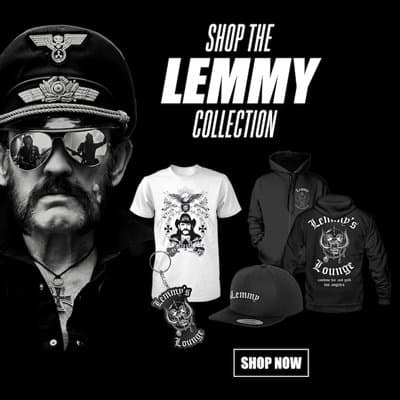 686 Technical Apparel, manufacturers of highly technical waterproof jackets, pants and accessories have put their own spin on classic Motörhead apparel in a limited edition capsule for Winter 2018. 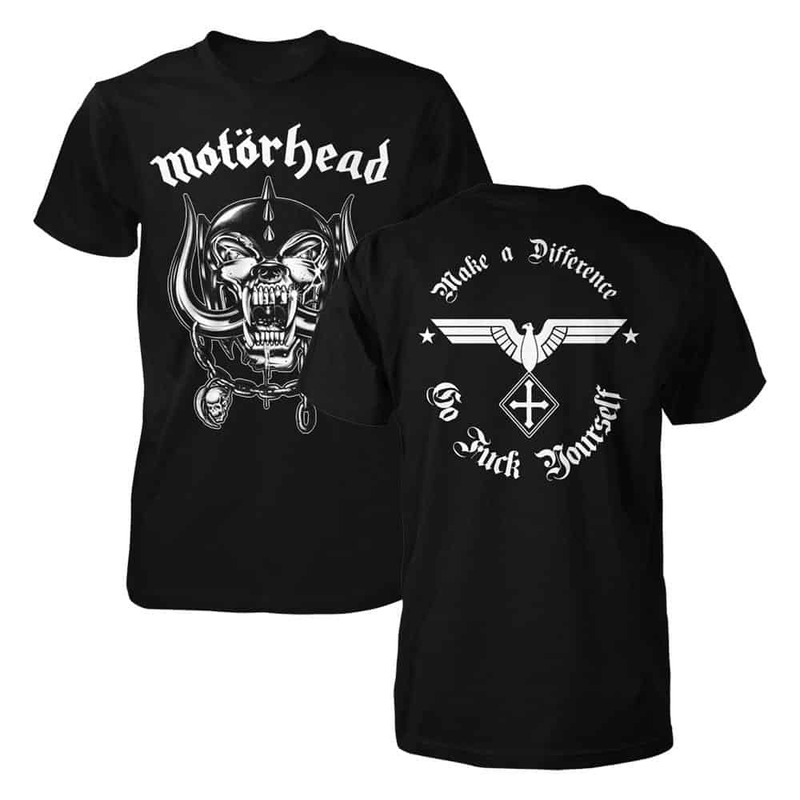 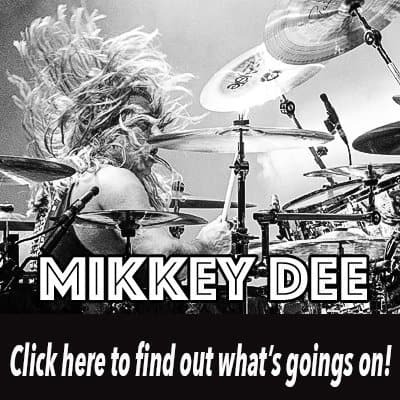 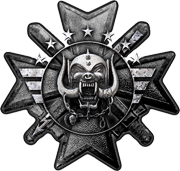 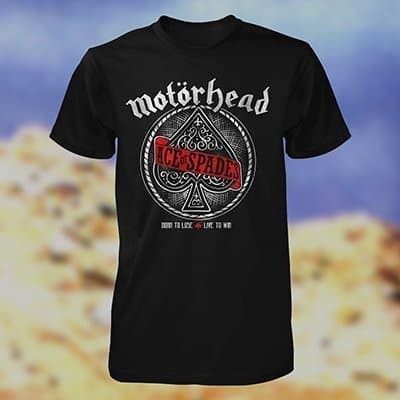 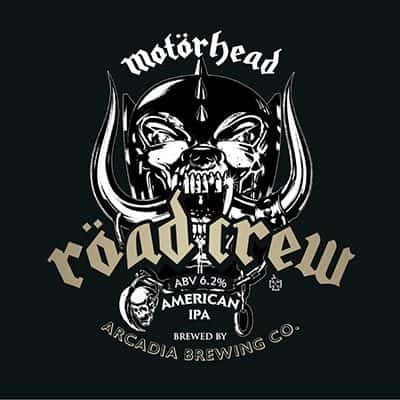 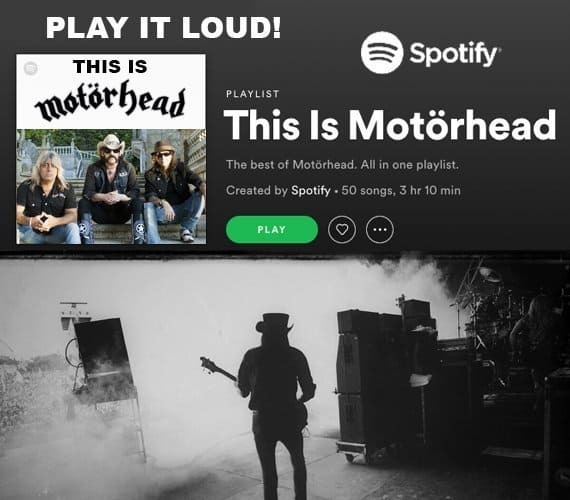 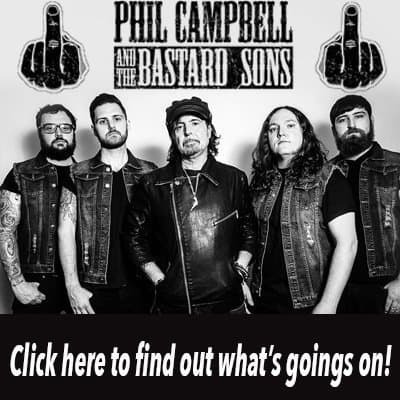 “Motörhead’s brand of music – loud and fast – has been synonymous with skiing and snowboarding for decades,” explains 686 Founder and CEO Michael Akira West….